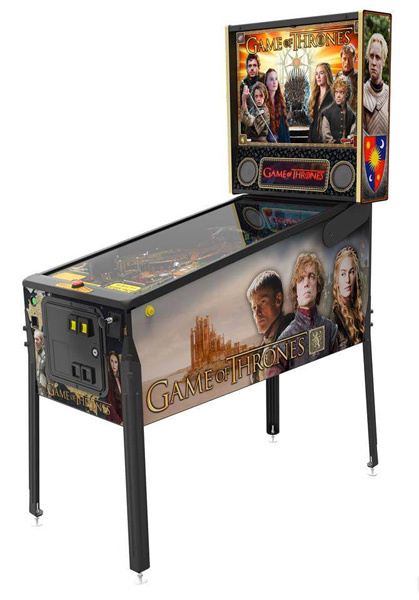 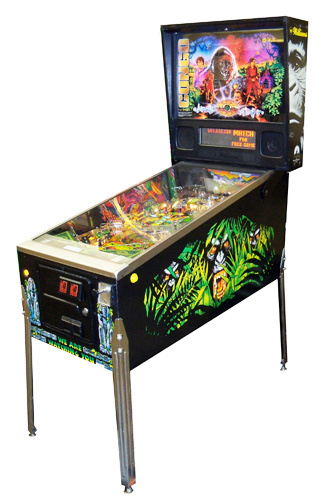 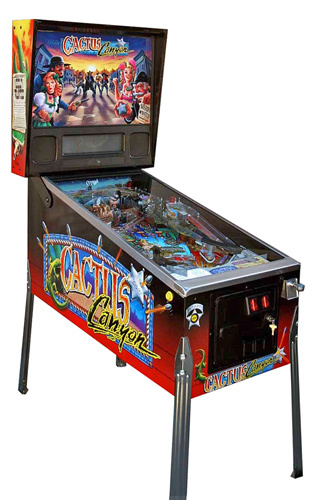 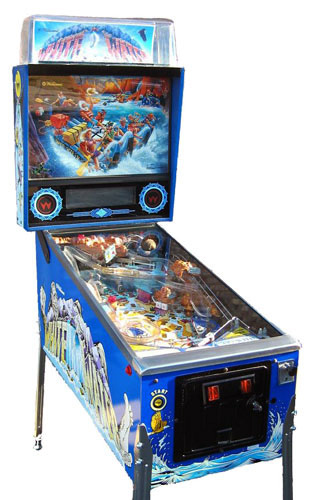 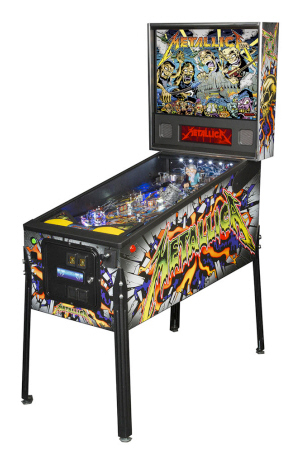 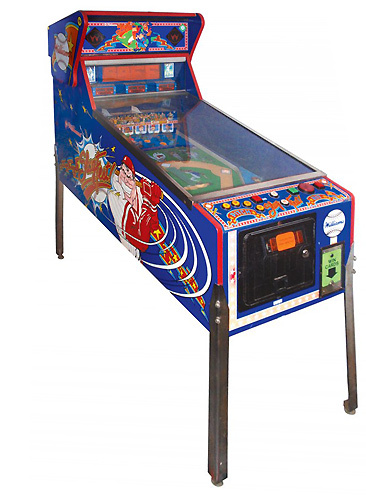 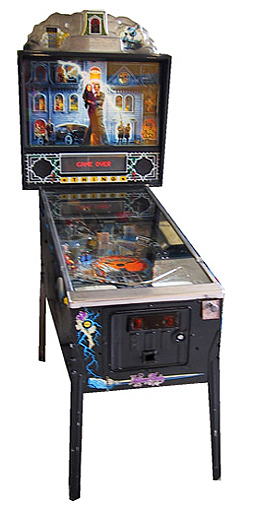 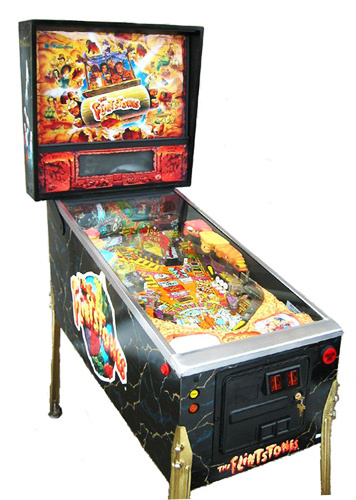 Video Amusement is the largest and only company in California with an extensive inventory of pinball machines available for rent. 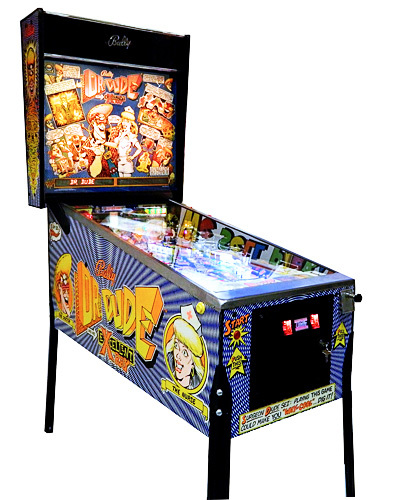 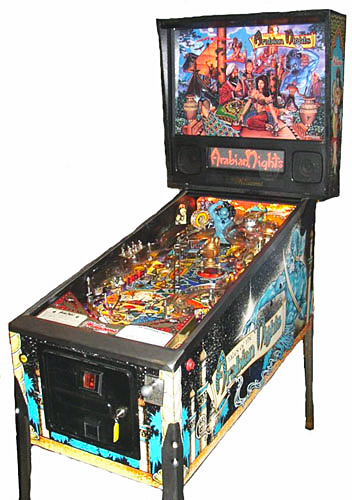 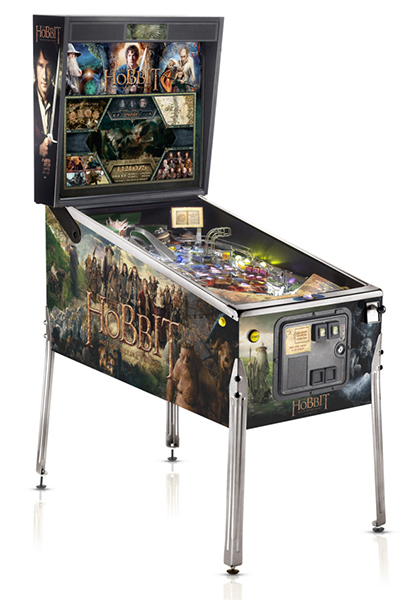 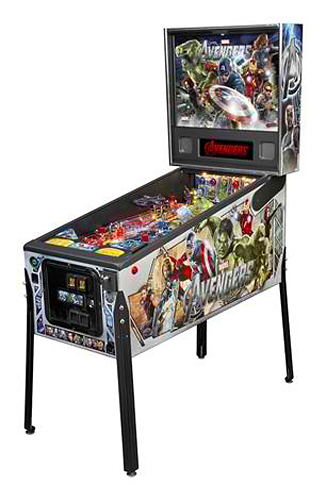 We at Video Amusement are committed to bring the pinball machines back for every generation to enjoy. 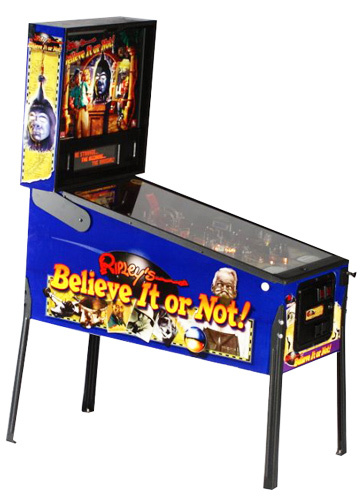 Our collection of pinball games starts with early 80’s games, with some most valuable and collectable pinball machines in the world! 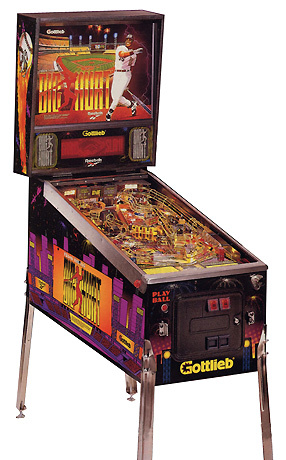 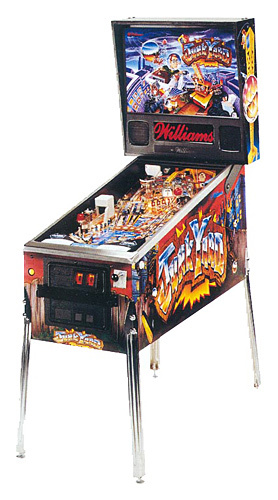 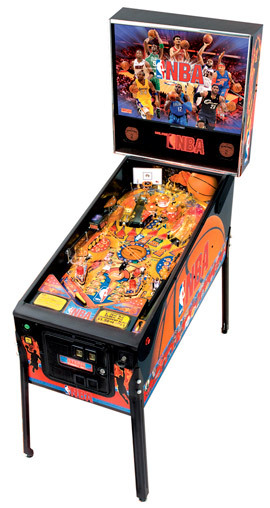 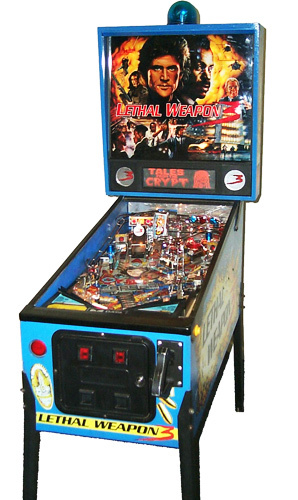 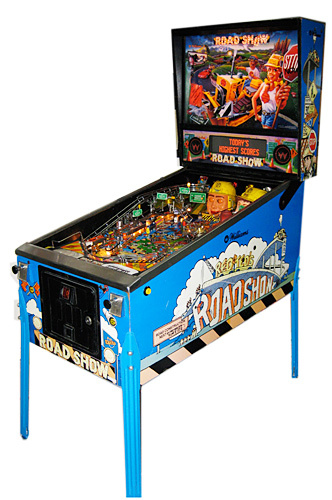 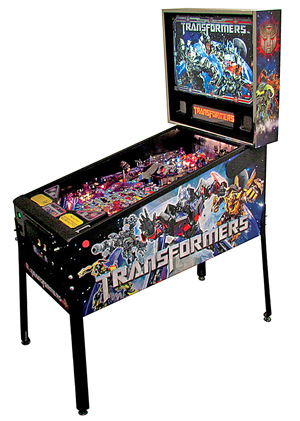 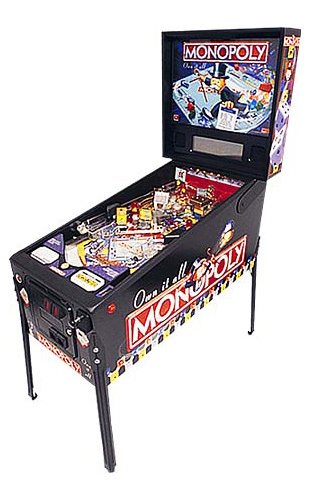 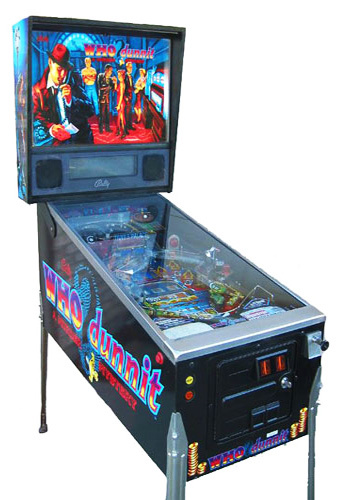 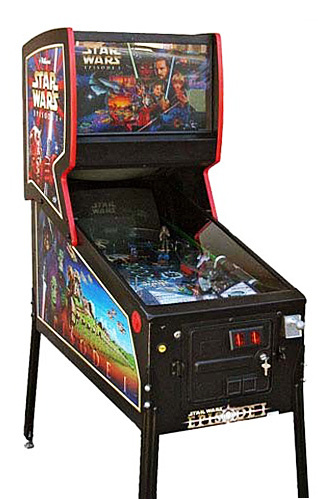 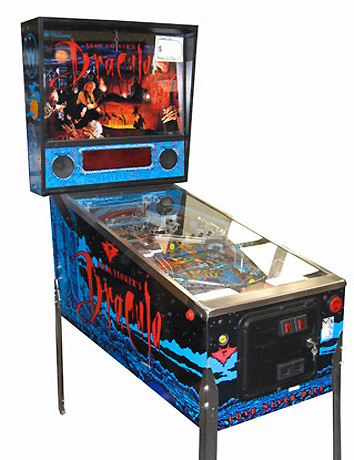 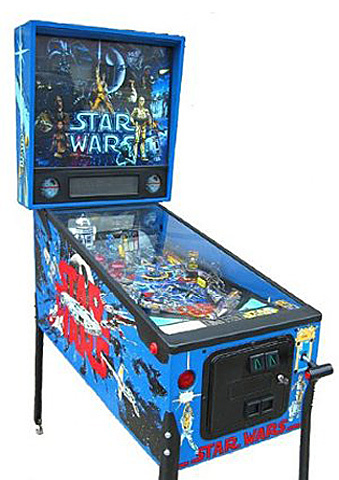 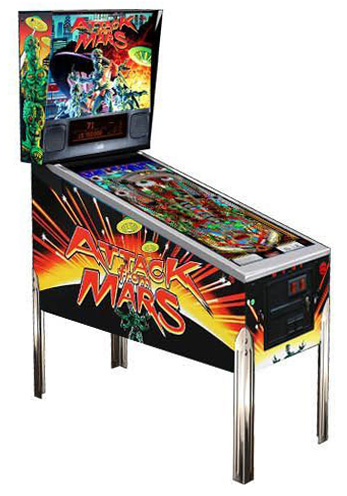 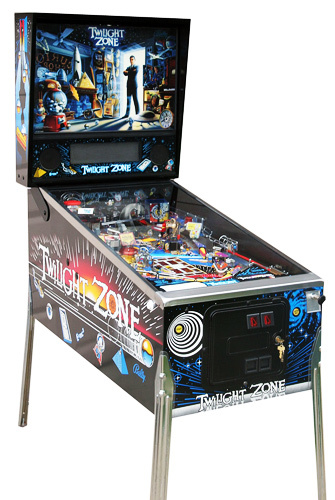 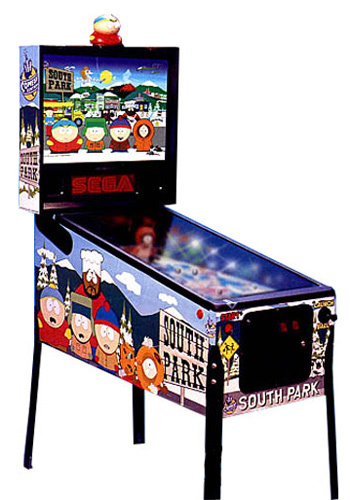 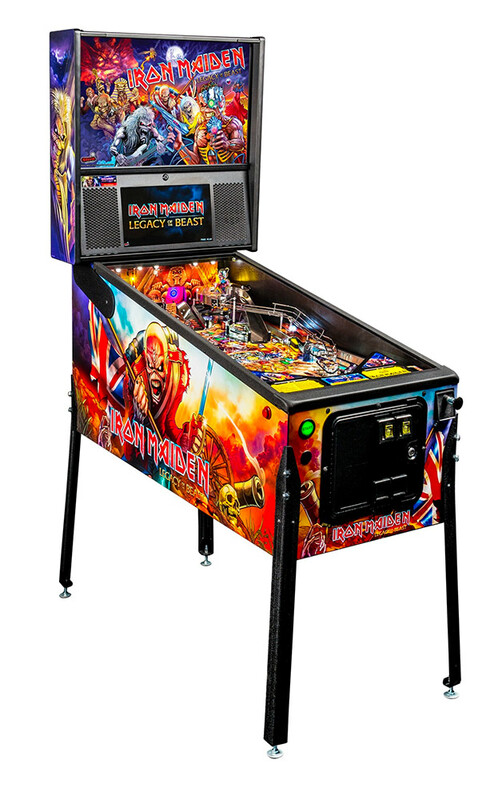 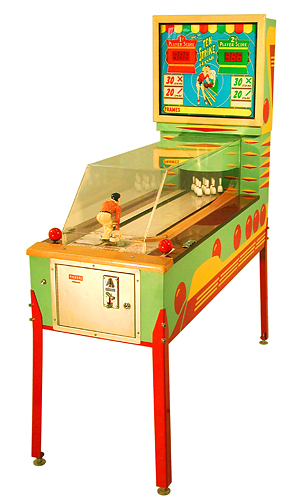 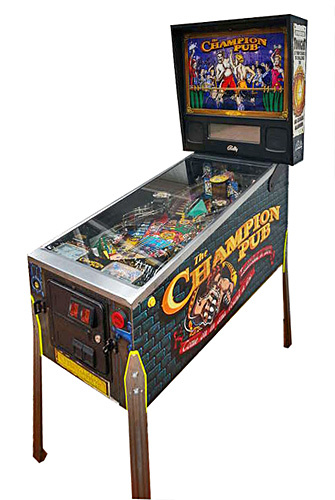 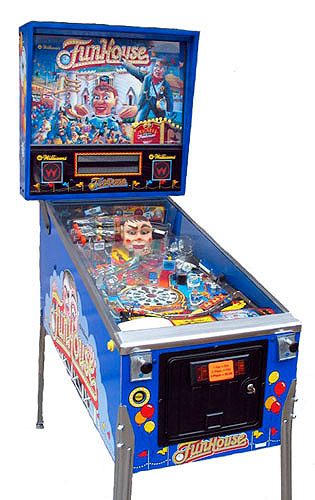 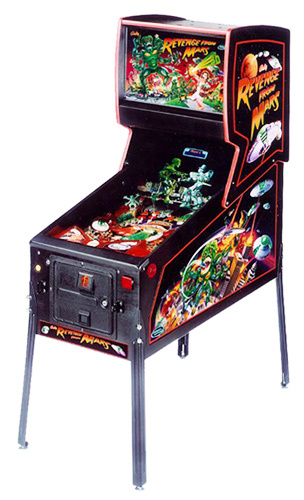 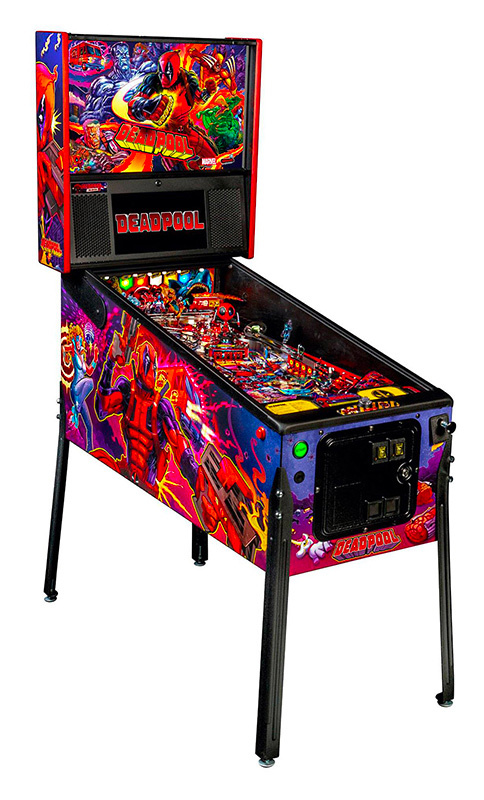 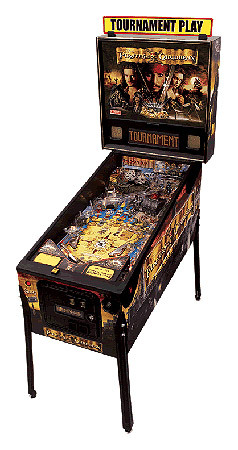 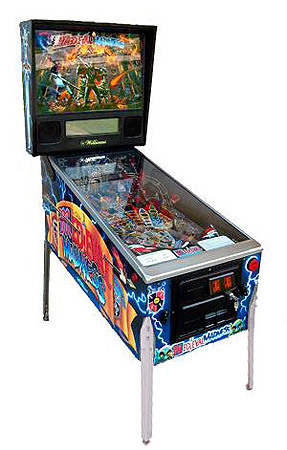 Throughout the years we amassed over 200 unique pinball machines including the “Greatest Pinball Machines of all Time”. 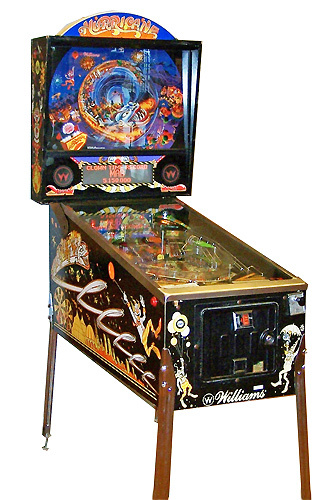 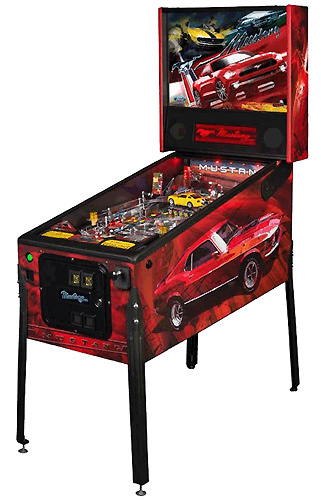 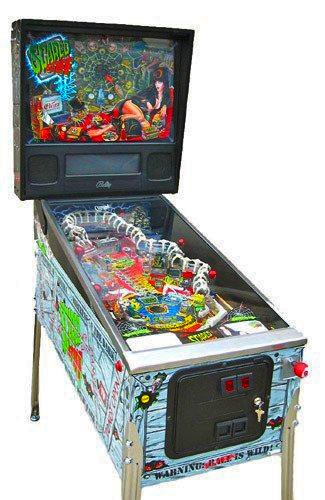 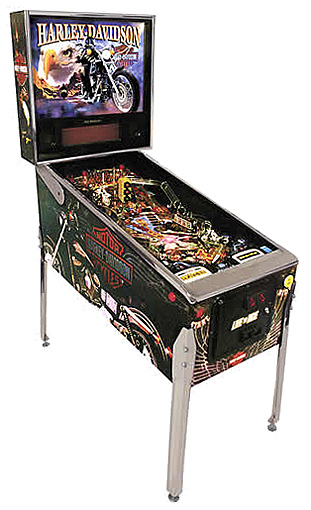 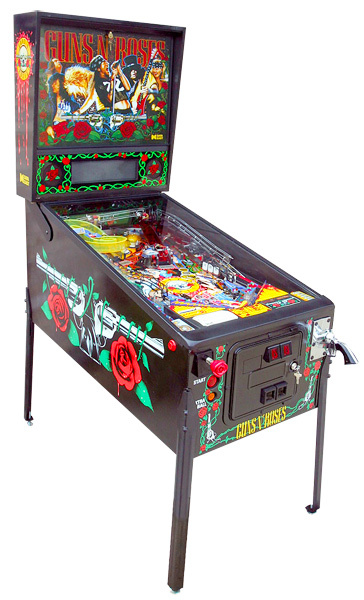 In our collection you will find the machines manufactured by Williams, Bally, Data East, Gottlieb and SEGA going back to 80s, the golden age of solid-state pinball machines. 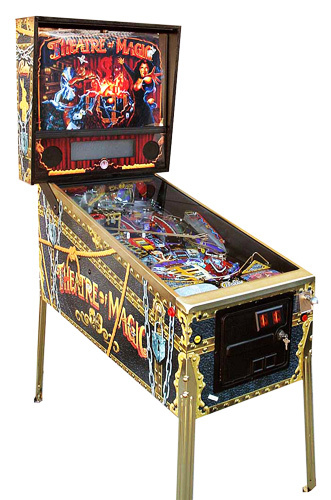 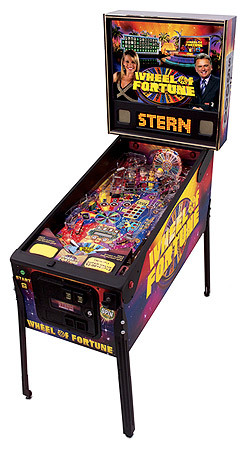 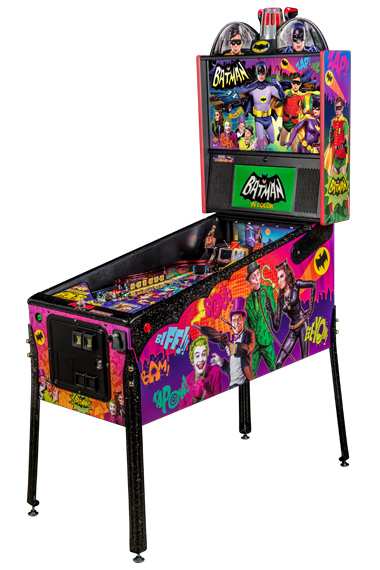 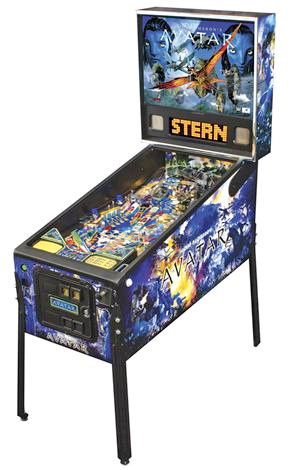 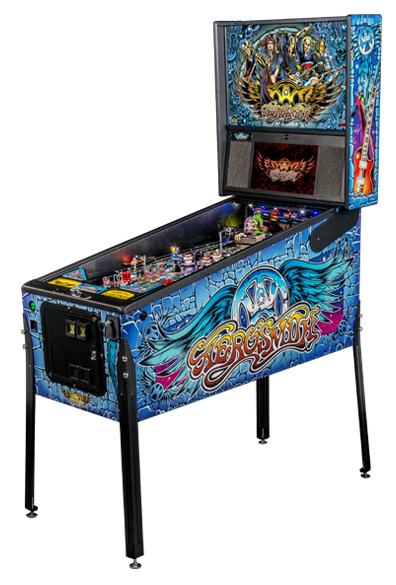 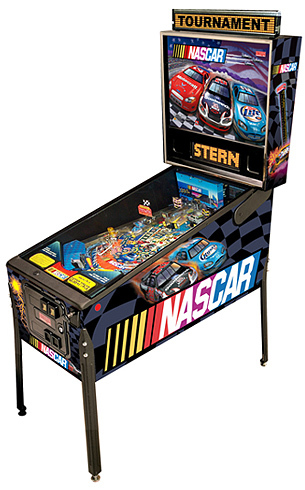 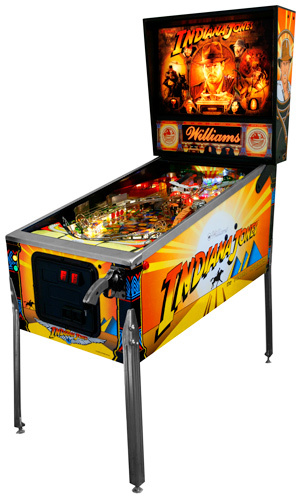 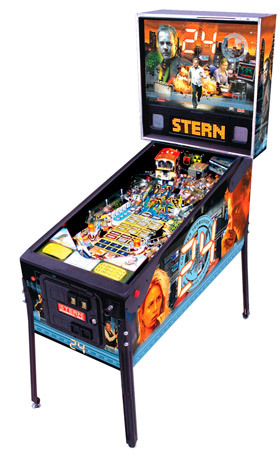 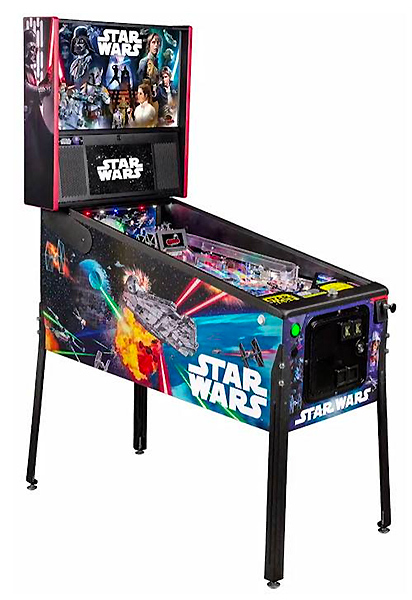 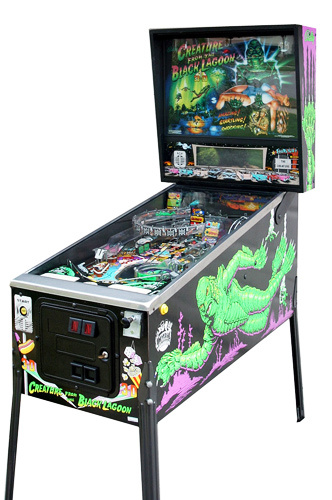 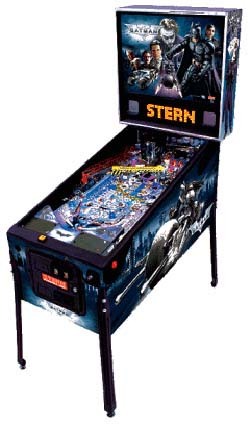 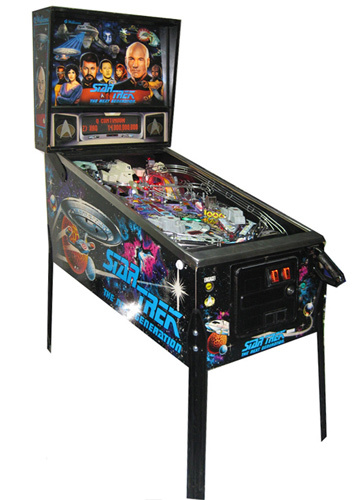 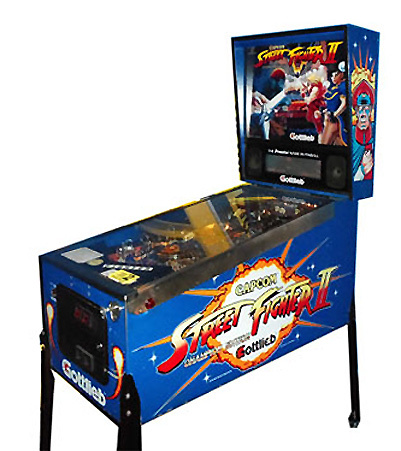 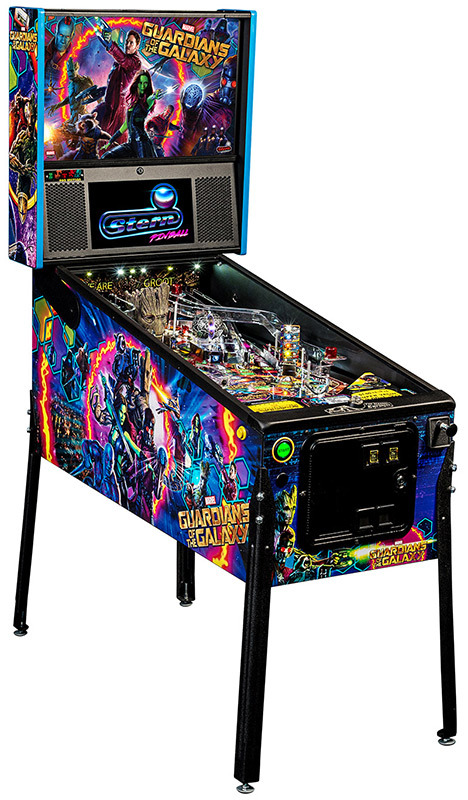 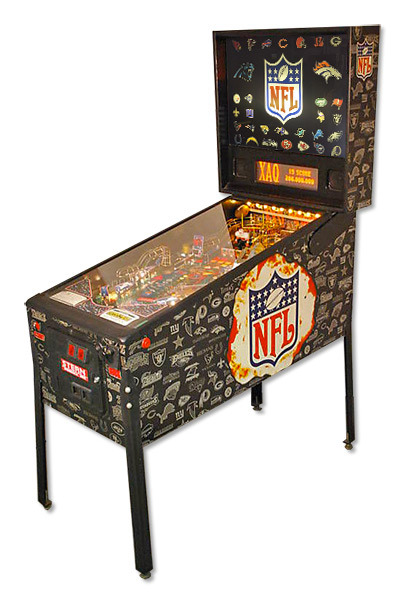 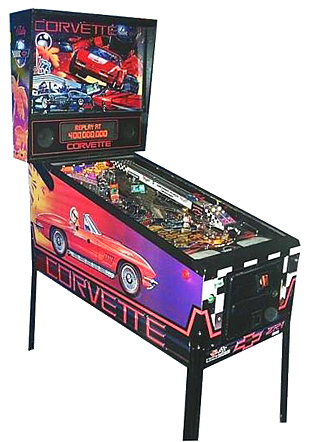 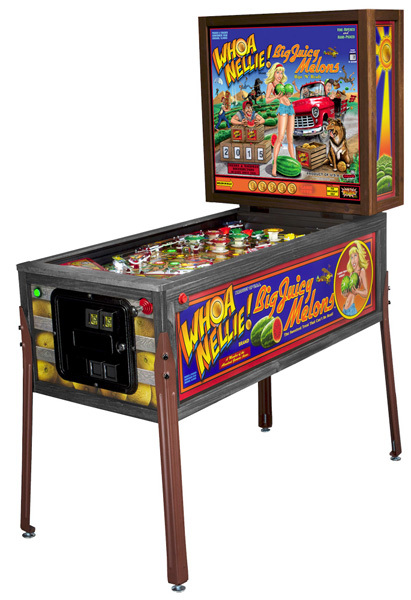 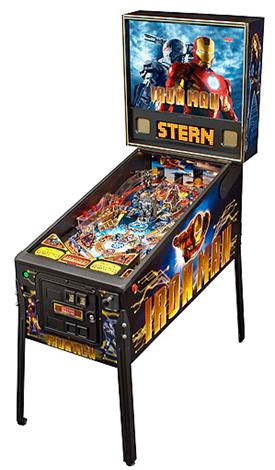 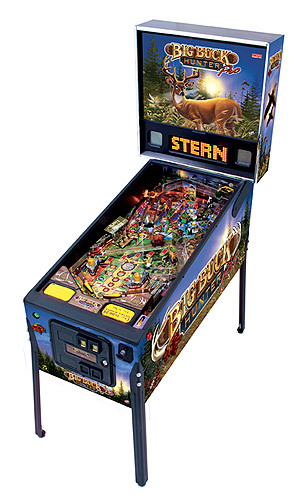 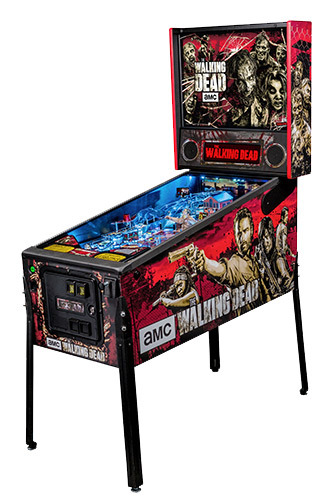 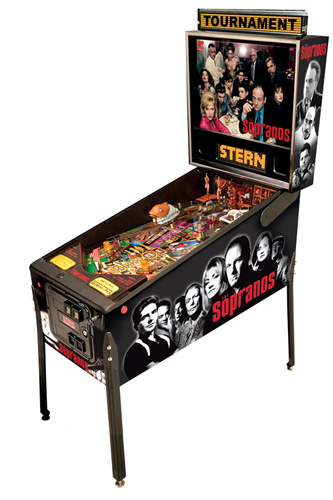 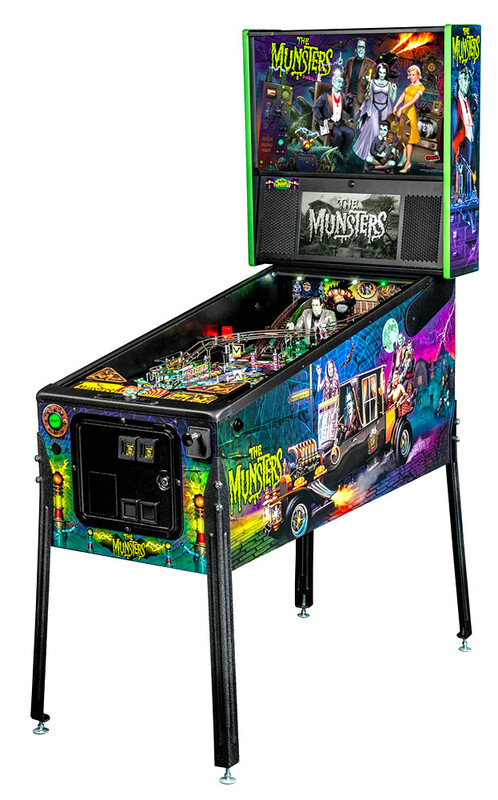 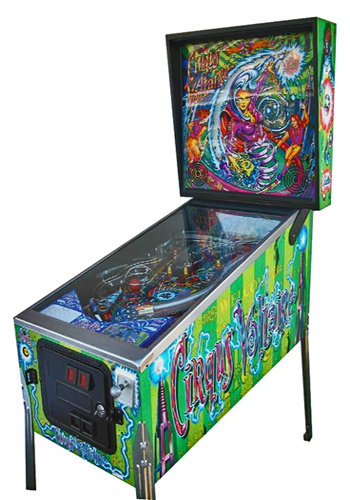 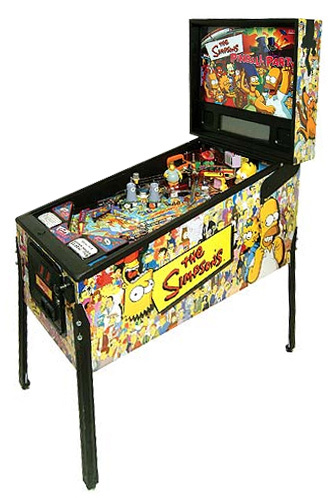 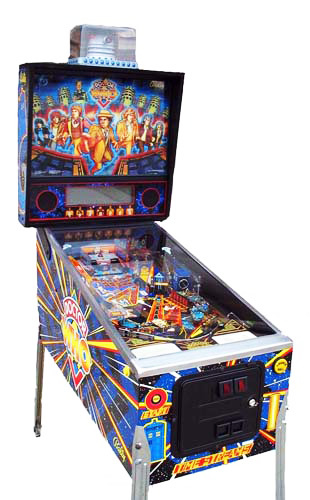 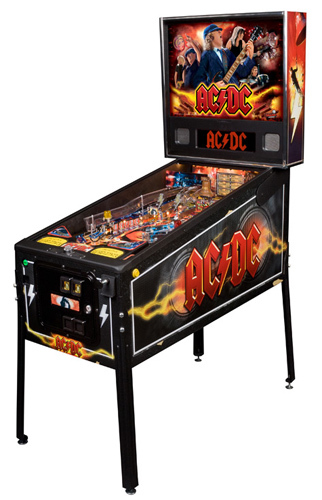 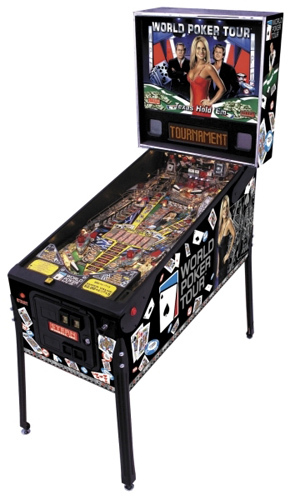 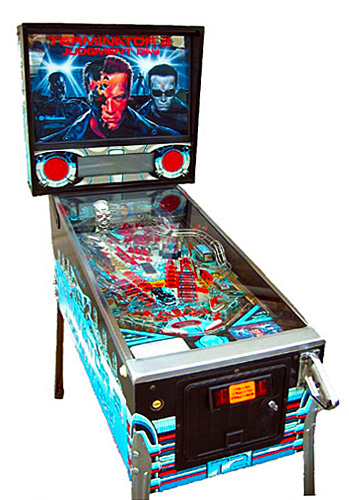 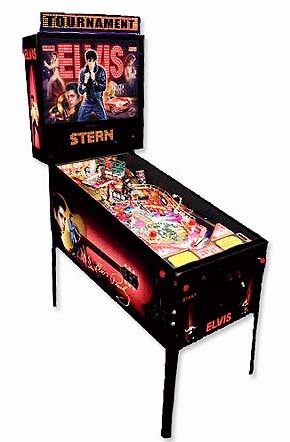 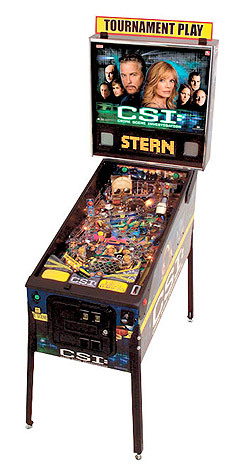 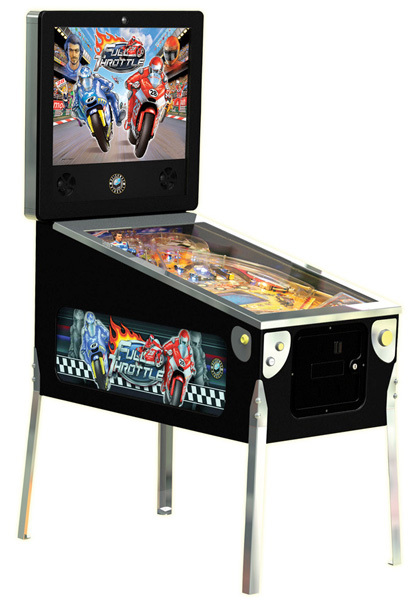 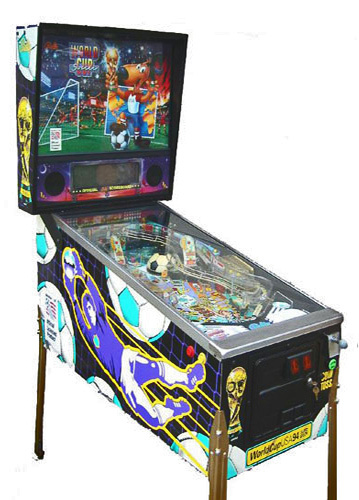 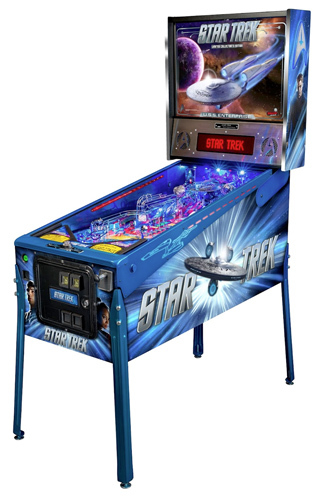 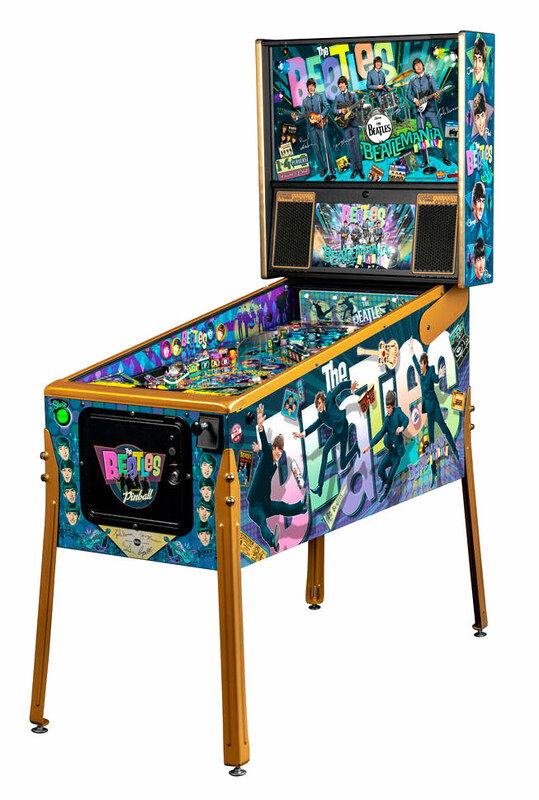 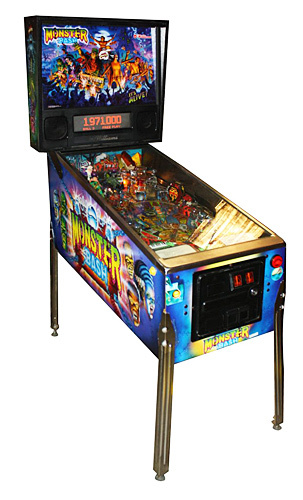 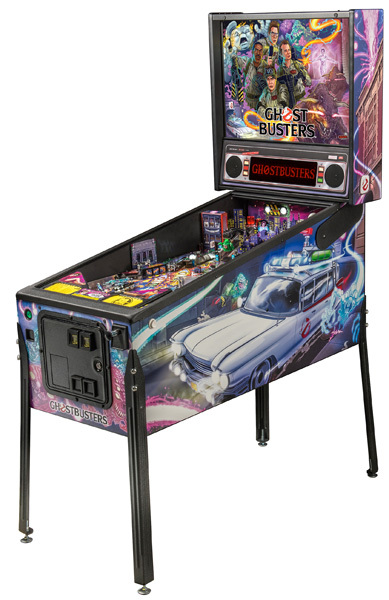 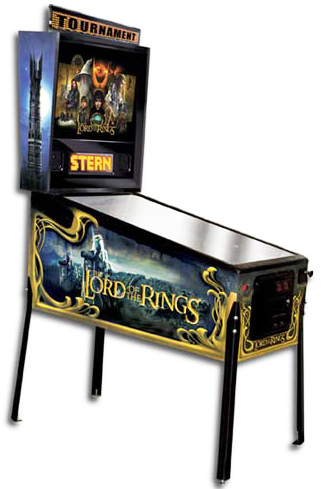 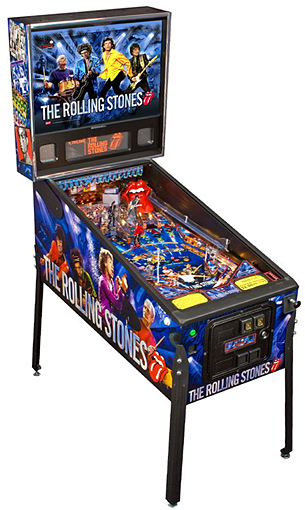 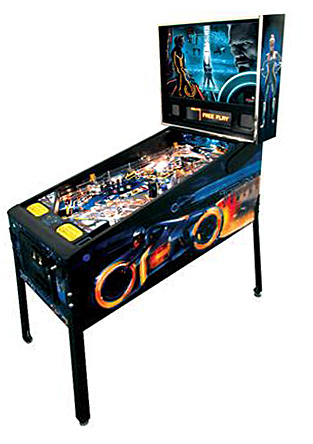 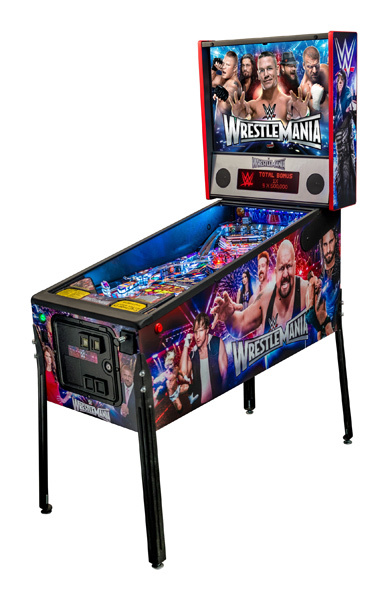 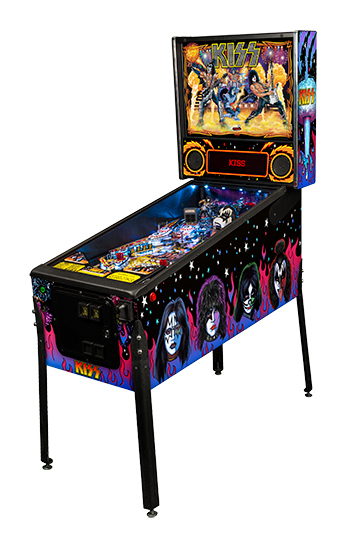 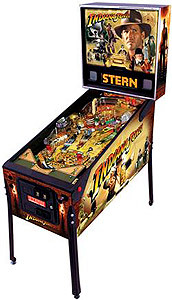 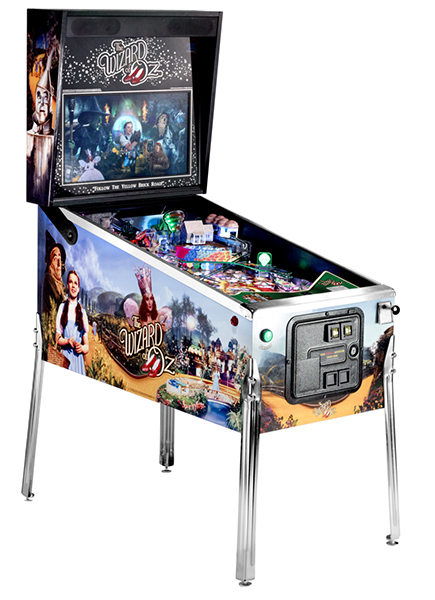 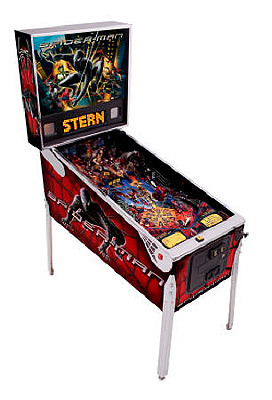 We continuously purchase latest pinball machines and games released by current manufacturers: Stern Pinball and Jersey Jack Pinball.